HÀ NỘI — Việt Nam spent US$338 million to import 1.22 million tonnes of fertiliser in the first quarter of this year, up 31.5 per cent in volume and around 24 per cent in value compared to the same period last year, the Ministry of Agriculture and Rural Development (MARD) reported. 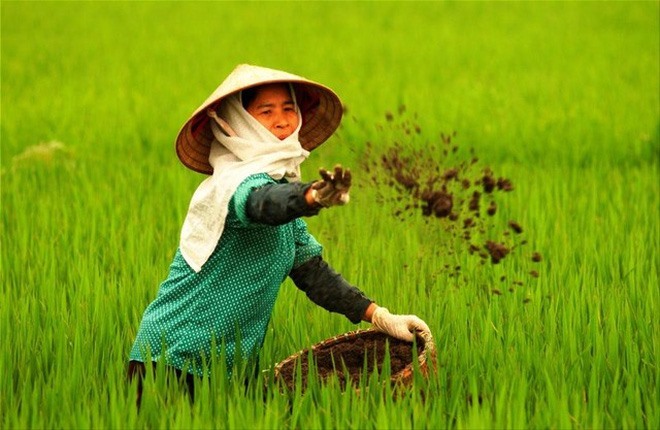 According to the Ministry of Industry and Trade (MoIT), Việt Nam utilises 11 million tonnes of fertiliser annually and 90 per cent of the fertiliser used is inorganic. Domestic production is not able to meet local demand, therefore Việt Nam must import large quantities of fertiliser, mostly from China. In 2016, Việt Nam imported 4.16 million tonnes of fertiliser, valued at $1.1 billion, down nearly 8 per cent in volume and 22 per cent in value compared to 2015. One of the reasons for the surge in imported fertilisers, especially from China, is the devaluation of the Chinese yuan against the US dollar, making Chinese fertilisers cheaper than domestic ones. In addition, two out of four urea production plants of the Việt Nam National Chemical Group (Vinachem) use coal as their input material. The increasing coal price causes a rise in production cost, reducing competitiveness over import products. These urea production factories, expected to completely replace the imported urea, have been losing money over the years, causing a significant decline in domestic supplies and forcing domestic enterprises to import the substance to meet demand. 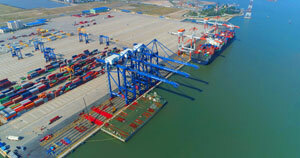 The price of imported urea fertiliser in the third week of March in the Hải Phòng Port was $237 per tonne, whereas the domestic price ranged from VNĐ6.2 million to VNĐ6.4 million per tone ($274 - $283), equivalent to 14-18 per cent higher. The sharp rise in fertiliser import is one of the reasons that domestic fertiliser companies asked the Việt Nam Competition Authority (VCA) earlier this month to apply trade defence instruments on import fertiliser. The MARD is seeking opinions on a draft decree on fertiliser management designed to decentralise the management of fertiliser and assigning responsibility to local authorities.